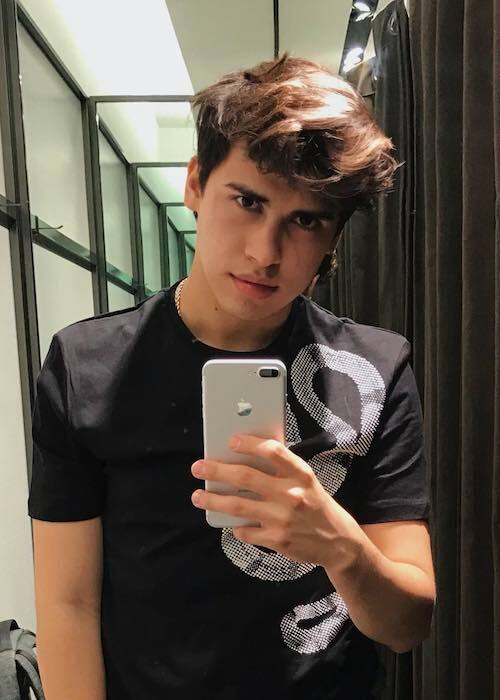 La Divaza is a YouTube personality from Venezuela who is actually the first YouTuber from Venezuela to cross 1 million subscribers. He started his Internet career in 2011 (from Habbo) and reached 1 million subscribers on YouTube in 2016. This is when he got Gold Play button from YouTube. He generally posts comedy and gaming videos. He has over 7 million subscribers on YouTube. He lives in Mexico City, where he shares an apartment with his boyfriend. La Divaza went to the Instituto Escuela Maracay, a private school in his hometown. La Divaza handles his representation work on his own. He has released his work on his own through iTunes. 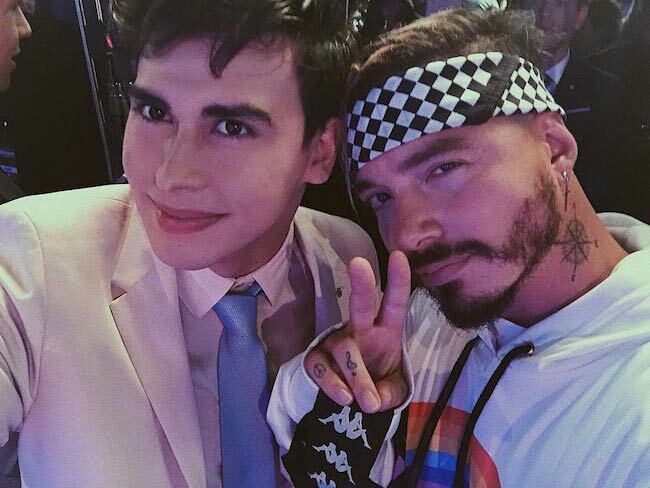 Jose Gregorio Santos Terrasi – After having confirmed that he was gay, La Divaza made his relationship with Jose Gregorio Santos Terrasi public. Due to Divaza’s popularity, Terrasi also got an immense presence on the social media and has managed to gain a significant following on YouTube. Terrasi is also often seen in Divaza’s videos. He is of Portuguese descent. 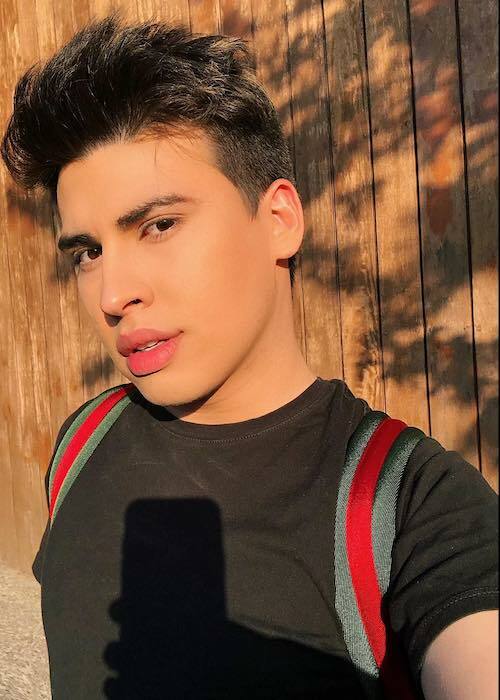 La Divaza has used his immense social media reach to promote a number of products and brands. 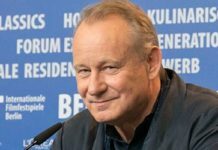 He often features products in his social media activity for the promotions. Being one of the most influential and popular South American YouTubers. He has over 7 million subscribers on his official YouTube channel. His immense presence on mainstream social media platforms. He has more than 5 million followers on Instagram. He also has over 3 million followers on Facebook. Having collaborated with established YouTubers such as Juan Pablo Jaramillo, Mariale, and Alejo Igoa. In 2017, he released his single Roast Yourself. 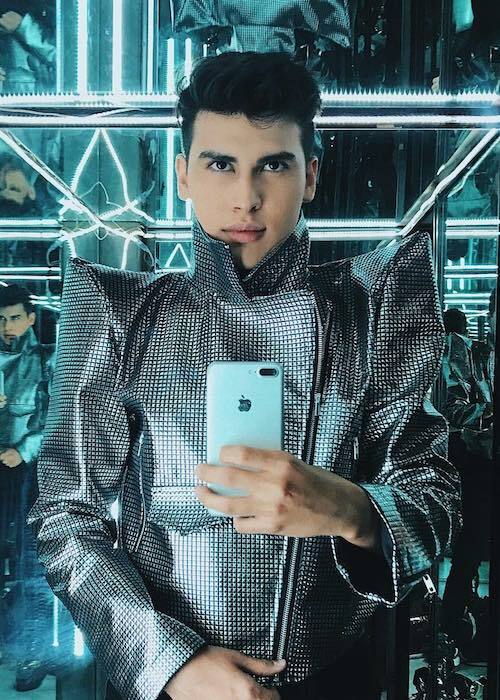 He used his YouTube character of La Divaza (A Diva) in the music video of the song. Within 24 hours, the video managed to attract more than 2 million views on YouTube. La Divaza hasn’t acted on any TV show till date. In December 2015, he posted a video on his YouTube channel to officially come out as gay. He officially started his YouTube channel in December 2012 and since then, has managed to garner more than 4 billion views on his videos. However, before he started his YouTube career, he was regularly posting his work on social networking website Habbo. However, once his YouTube channel took off, he stopped posting his work on Habbo. When he started his YouTube channel, he mostly used to post videos criticizing the Venezuelan government and used to discuss dire conditions in his native country. He has been often bullied and trolled on the social media due to his peculiar style and his sexual orientation. LA Divaza grew up on the beaches of Choroní.